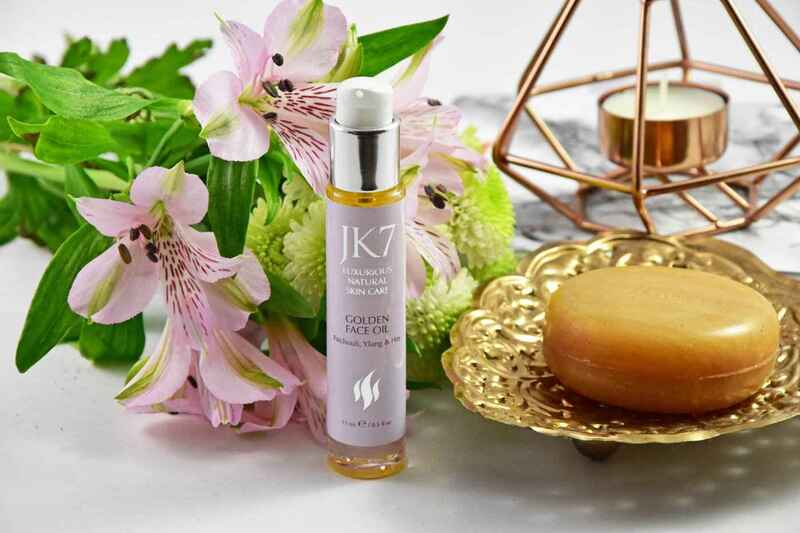 JK7 Skincare – Experience the World of JK7 Luxurious Natural Skincare. Punica granatum: likely the world’s most profuse source of polyphenols, a very powerful skin antioxidant. JK7® uses a signature extract from the rind and the fruit. Wrinkle depth reduction, support of vital skin function, increases the skin’s elasticity and smoothness, enhancing the life-force of your skin, perfect skin barrier function. Also, a perfect Oil-Cocktail for facial and lymphatic massage. The result is a stunning alternative to chemical and surgery procedures. 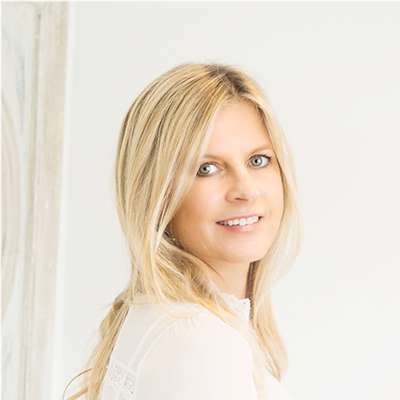 Dr. Jurgen Klein, founder and creator of Jurlique, has once again broken through industry standards and created the first high performing, luxury skin care line, that is both 100% natural and organic. A product so special that there is quite literally no other to compare it to – a product whose value is truly in the contents of the bottle. JK7® is free from synthetic fragrances and coloring agents, acrylics, chemicals, mineral oils and animal content. We do not test on animals. I feed my skin as I would my whole body. I am enchanted by the magic and purity of JK7®. and I'm in awe at how great my skin feels. 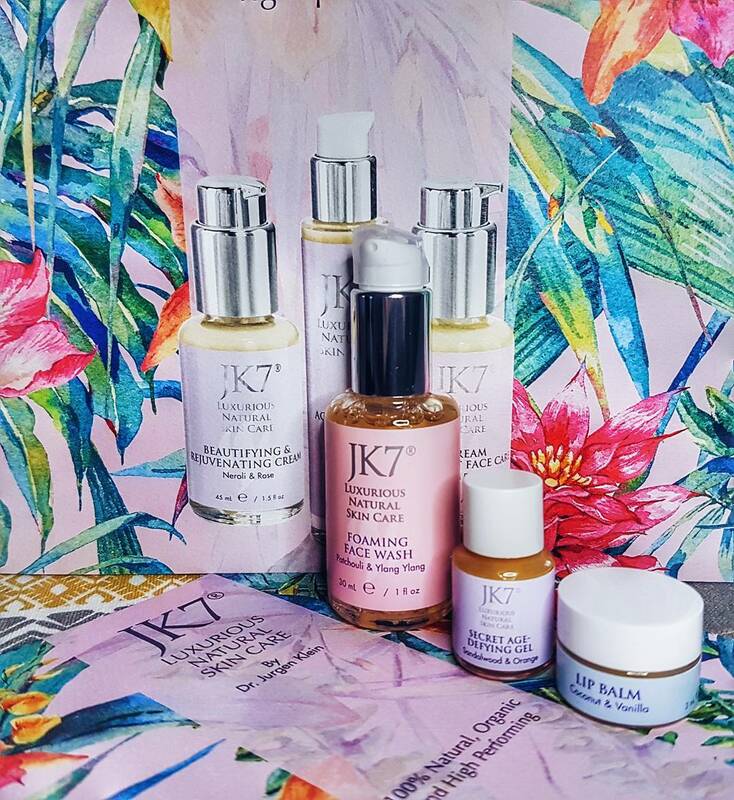 I am deeply impressed with the JK7® products and the results they’ve had on my skin. 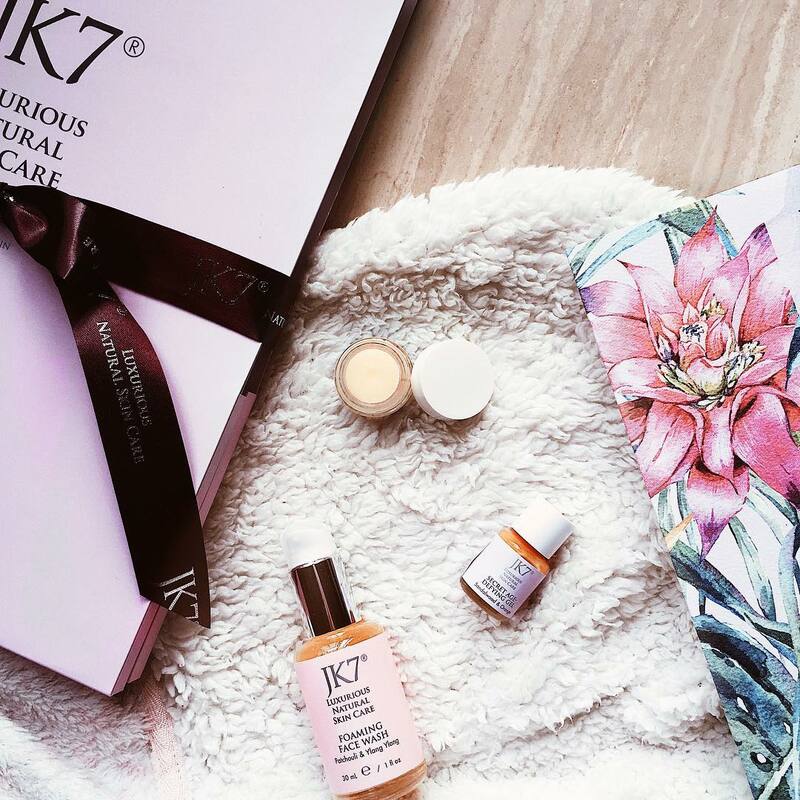 I also feel incredibly inspired by JK7® and the values it upholds as a brand, using only the most luxurious and natural ingredients possible. Discover the Big Apple and enjoy JK7® products at Perfumery Osswald NYC. Grace Belgravia Wellness SPA - The only place to enjoy a JK7®-treatment in London. The outstanding story of Savoy London continues with JK7® 100% natural skin care. Paradise on earth - pure relaxation at Halekulani 5* Hotel & SPA. Only the best is good enough thought Osswald Perfumery and took on JK7®. Rejuvenating JK7® treatments are also available in their exclusive SPA. JK7® products are now available at Naturkosmetik Stebler! We are proud to be the official cosmetic partner of the sophisticated VIP Lounge at Airport Zurich. The 5* Hotel in the Swiss Alps features 4 restaurants, perfect mountains and a 1000 m2 spa area for your body and JK7® for your skin. JK7® Luxurious Natural is now also available at the Parfumerie Liechti in Reinach bei Basel. Parfumerie Schneider offers a very select choice of innovative and products. JK7® is one of only 4 brands to be featured there. 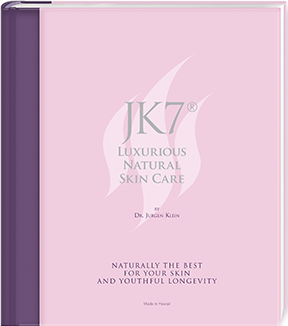 Ärztezentrum Dr. Grillitsch - Dermatologists know that JK7® is the best for their clients skin. Now you can get JK7® Skin Care Facials in the Amour Fou - Spa de Beauté at the Mandarin Hotel in Munich! A luxurious boutique hotel for discerning travellers who appreciate distinctive services of the highest quality and have a love for detail.